Mesotherapy MCT Gun is an advanced device which provides the intradermal route in aesthetic medicine; it benefits the hands free system in that it measures the depth of each micro-injection in an accurate, controlled and safe way. 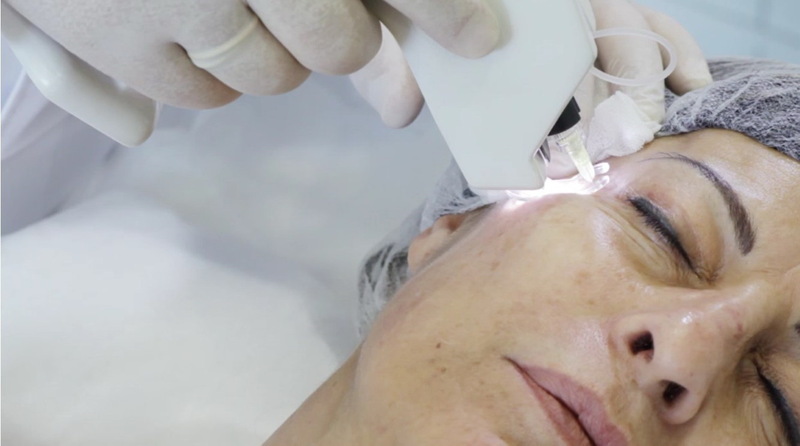 Use of the intradermal route is a medical procedure that consists of localised micro-injections into the skin to correct multiple aesthetic concerns, such as hyper-pigmentation, loss of flaccidity, fines lines and wrinkles, hair loss, cellulite and fatty areas. 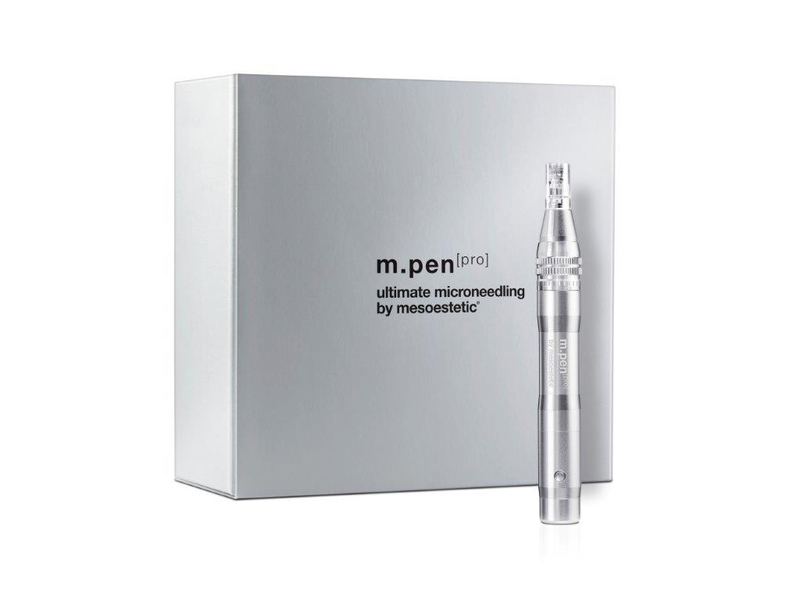 The micro-injections maximises absorption capacity of the pharmaceutical active ingredient and improves skin response. 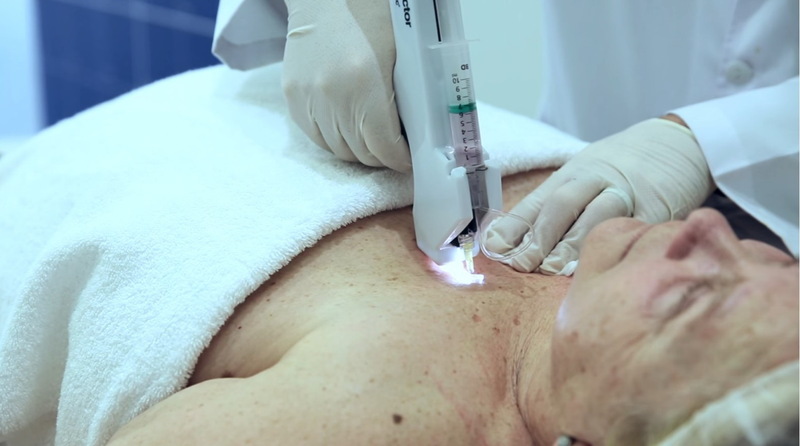 The action of the needle triggers a physical reaction to stimulate the production of natural collagen within the skin to promote skin repair and regeneration. Visually improves the appearance of the skin. 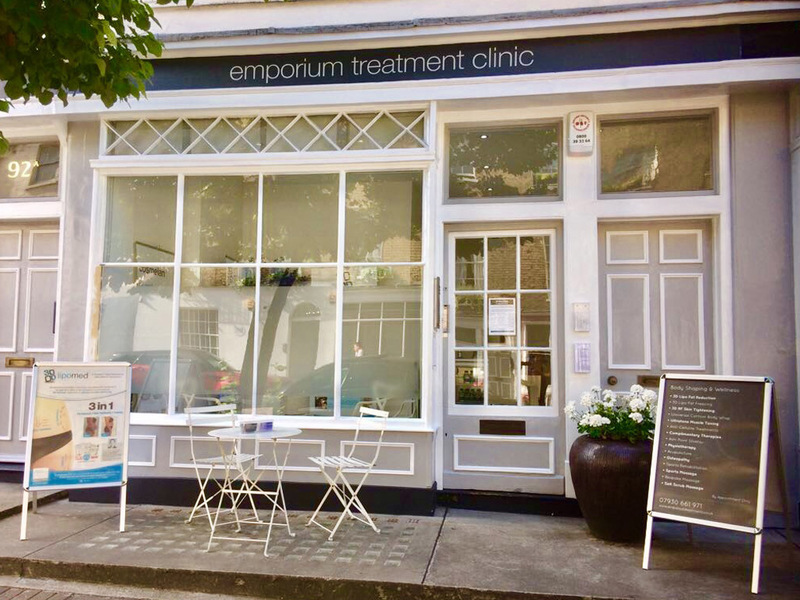 This time can vary depending if you have had the treatment with Emporium Aestheticians. Some of the conditions may only be relevant if treating in the same area. 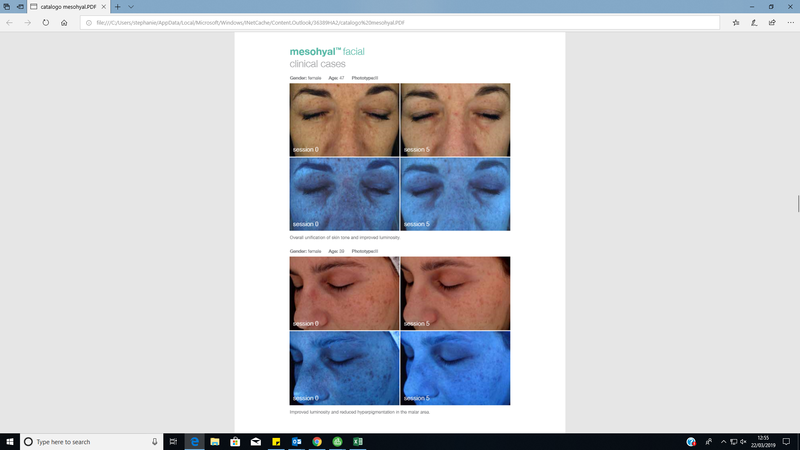 For optimum skin improvement Mesotherapy is best taken after an exfoliation treatment such as a Fresh Up or an Acid Skin Peel to lift layers of unwanted dead skin cells’ improving the surface of the skin. 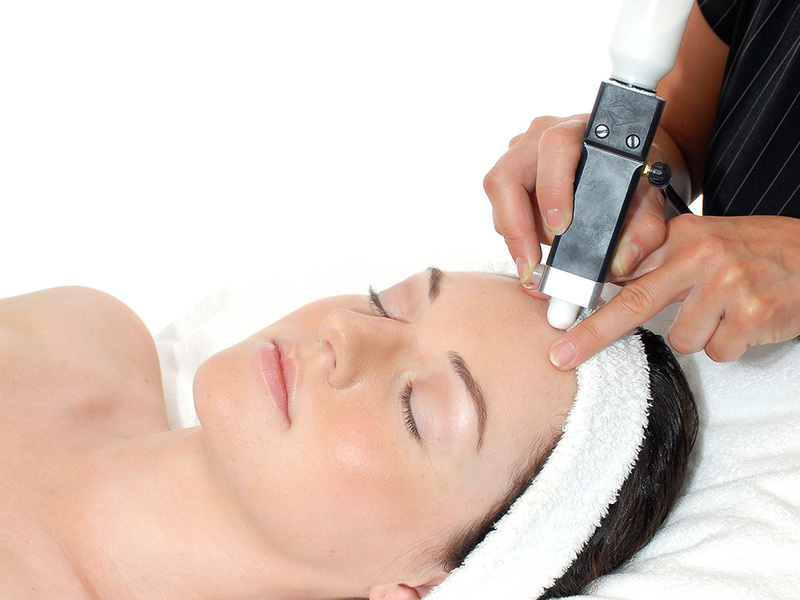 The Mesotherapy treatment will repair the deeper layers of the skin’s structures. 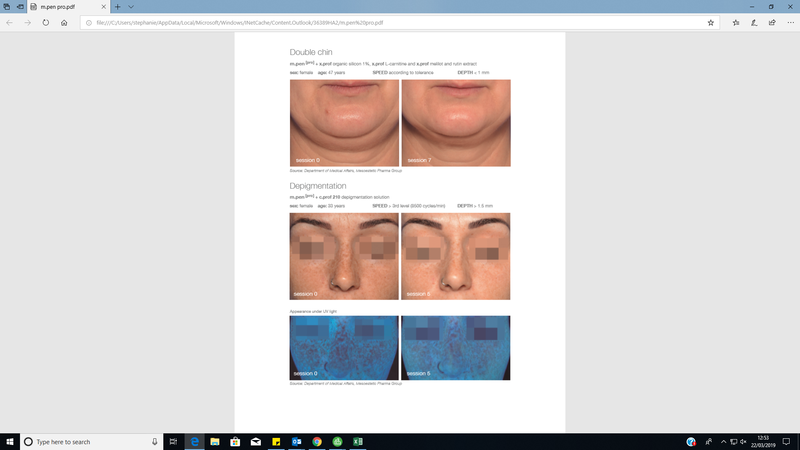 Your skin care practitioner will complete a detailed consultation to establish your skin type, condition, and your skin care improvement goals, all of which will determine the most suitable exfoliation treatment, pharmaceutical active ingredients and planning to suit your skin. Commencing a pre-exfoliation treatment, or simply a cleanse if you opt out of the pre exfoliation treatment, the micro-injections of the pharmaceutical active ingredients is applied. The Mesotherapy action of the needle triggers a physical action in the dermal structures, whereby it can be ‘tricked’ into producing new collagen in response to the perceived injury. 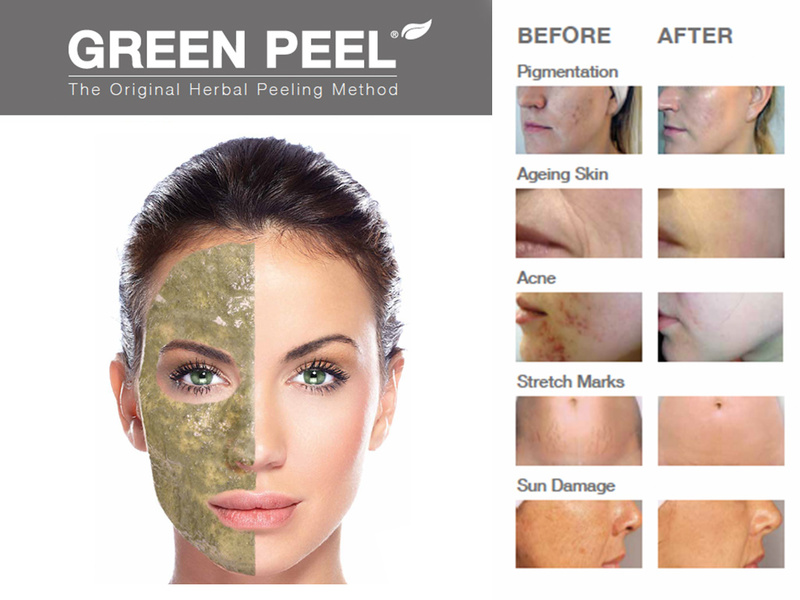 This process instantly increases cellular regeneration, improving tired, dull, dehydrated skin, fine lines, wrinkles, pigmentation, open pores and acne scars, leaving the skin feeling instantly rejuvenated, plumped, smoother, fresh and glowing. The body treatments reduce the fat and toxic build up, reducing fluid retention, cellulite and fatty areas. 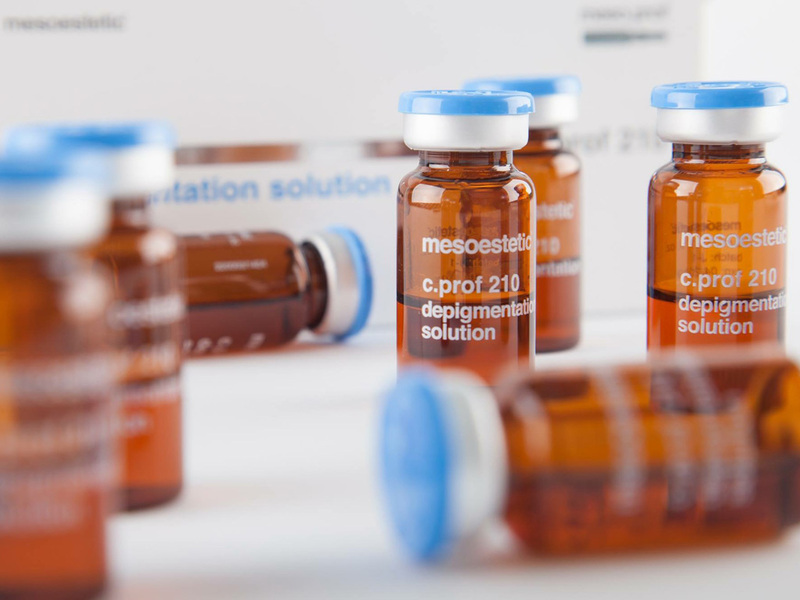 mesohyl is the most extensive range of sterile active ingredients for intradermal administration; CE marking, guarantee of safety and efficacy. With a prior diagnosis, your skin care practitioner will evaluate your needs and will select the most appropriate formulas to be applied to produce customised combinations. Exclusive formulas with a hyaluronic acid base and active ingredients of recognised efficacy and compatible with other medical procedures such as botulinum toxin, fillers, peeling, laser, pulsed light etc. 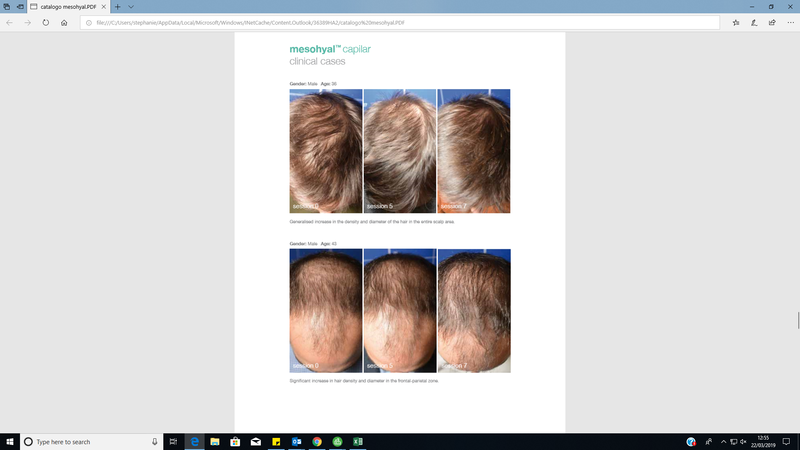 The range of solutions include: NCTC 109, hyaluronic acid, X-DNA, vitamin c, organic silicon, DMAE, oligoelements, carnitine, artichoke, melilot and biotin. Each individual has varied pain threshold to the needling action. Care is taken to make it as comfortable as possible. An anesthetic cream may be applied where applicable. A single treatment will provide an instant skin rejuvenation effect; a course of treatments would be advised for more problematic concerns. 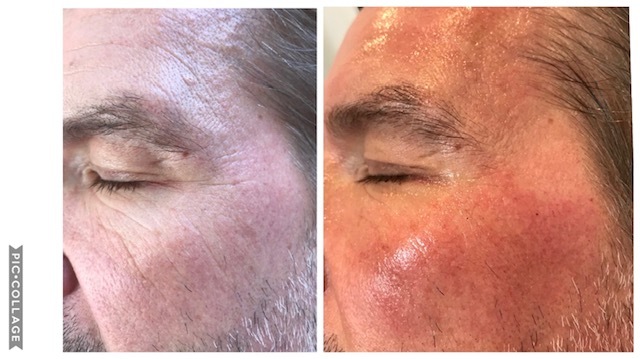 Depending on the skin concern and if the Mesotherapy treatment is combined with other modalities we strongly advise a course; taken once per week for the first course. 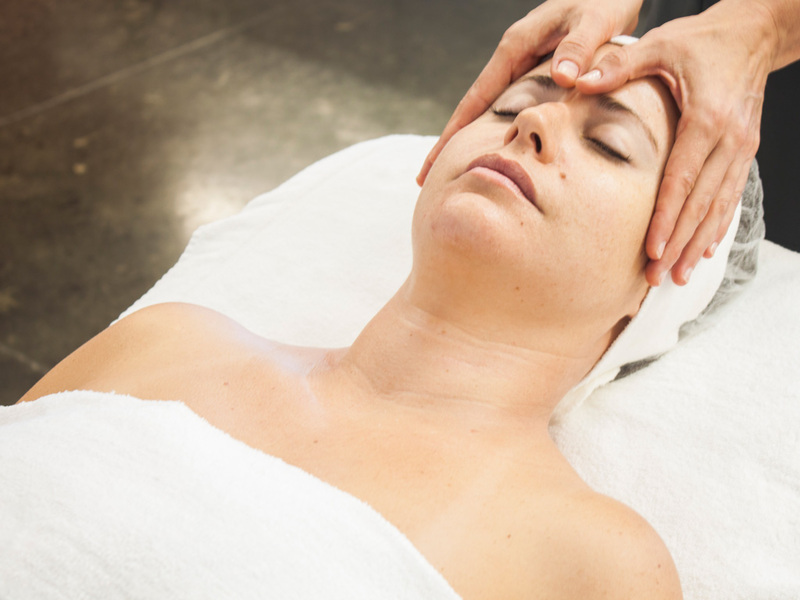 Facial treatments: A minimum of 6 sessions will be needed depending on the concern followed by a maintenance program. Body treatments: A minimum of 10 sessions will be needed in general especially if treating scaring or cellulite. A maintenance program will need to be followed. 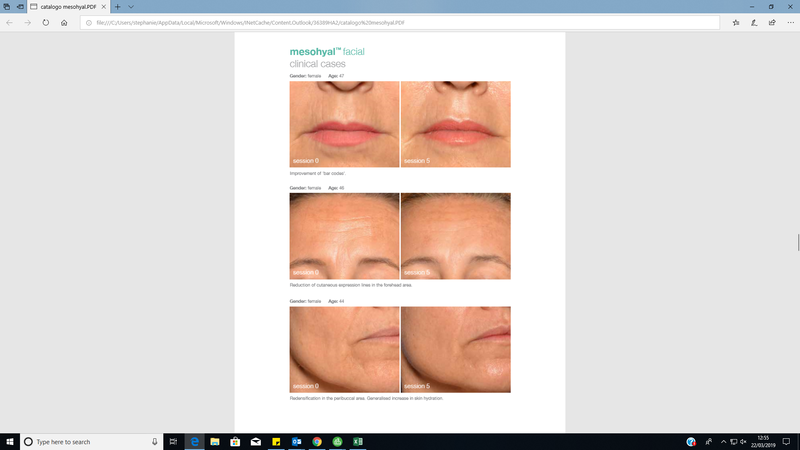 You will see results immediately after a single treatment and progressively over a series of treatments as the new collagen and elastin molecules mature into a well organised matrix in the dermal layer of the skin, increasing volume from within the skin, plumping out fine lines, wrinkles, open pores and scars, along with overall improvements in skin tone, sun-damage and ageing skin. There is an instant visible reduction in fluid retention and overall improvement in cellulite, which is also progressive over a series of treatments. 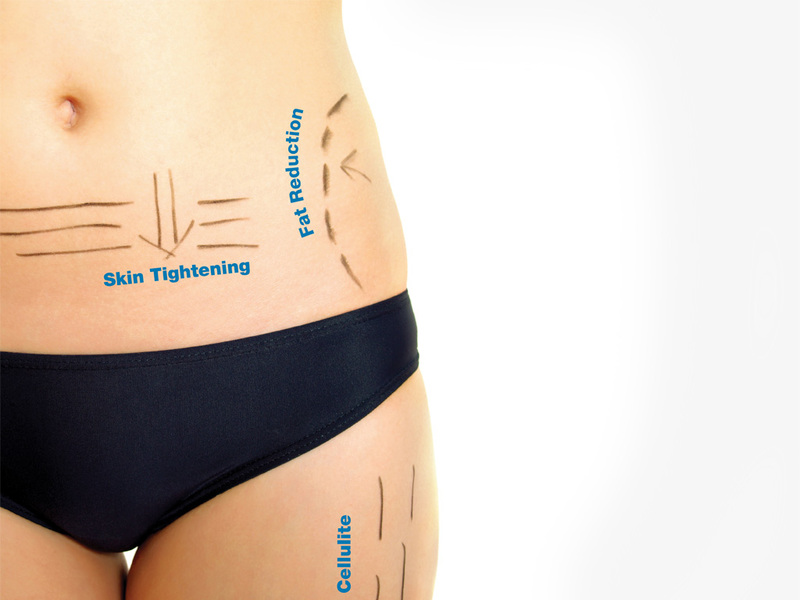 In the treatment fat reduction generally at least 3 sessions would be required to see results. 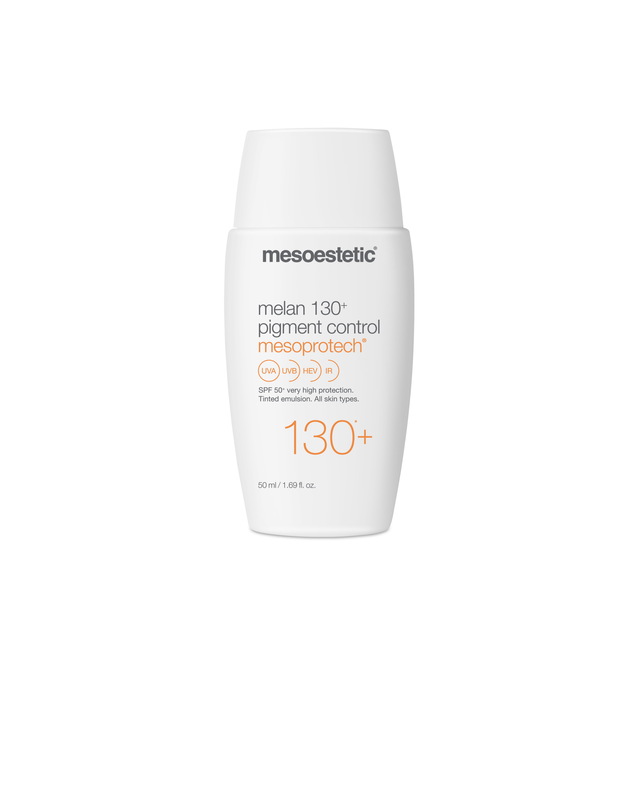 Commencing a single treatment the skin will appear taught and bright for several days and up to several months commencing a course of treatments. However this depends on many factors, such as how one cares for their skin post treatment, the severity of one’s natural oil production, diet, stress, hormone influences and lifestyle. 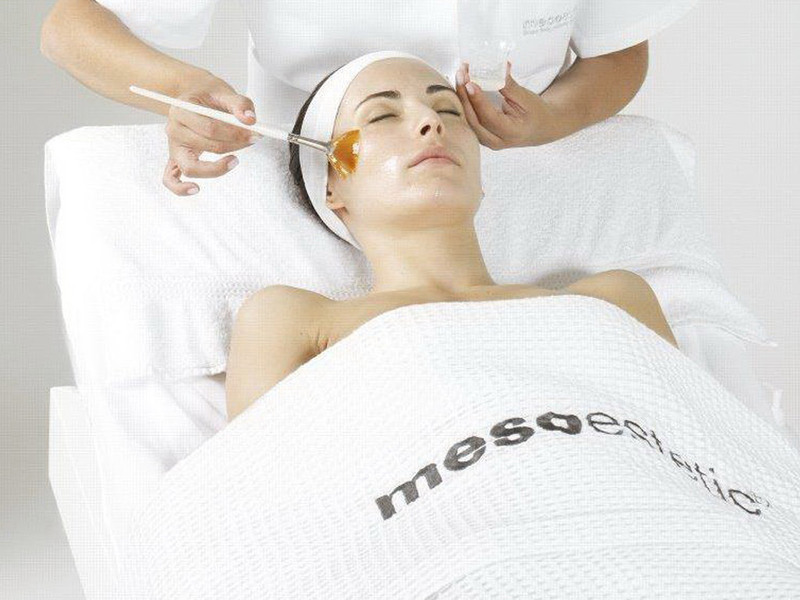 There is a recovery and healing period post Mesotherapy treatment. During the first 48 hours it is advised not to expose the area treated to heat, sun, sun bed, UV-light and extreme minus temperatures. Avoid the use of sauna, or steam room, waxing, hair removal/bleaching, hair dye, AHA’s, BHA’s, Retinal, self-tanning lotions and non-mineral base make-up. Do not massage or rub the area for 48 hours (cleansing the skin is fine) as this will disperse the pharmaceutical products. No exercise or massage treatments for 72 hours after the treatment as this will disperse the pharmaceutical products. 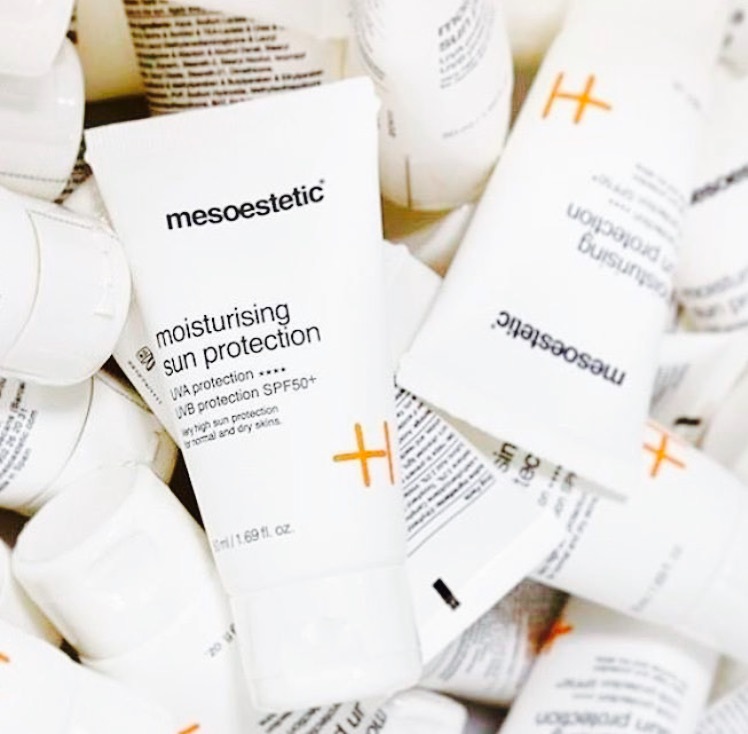 Aftercare products will depend on your skin type and skin concerns. 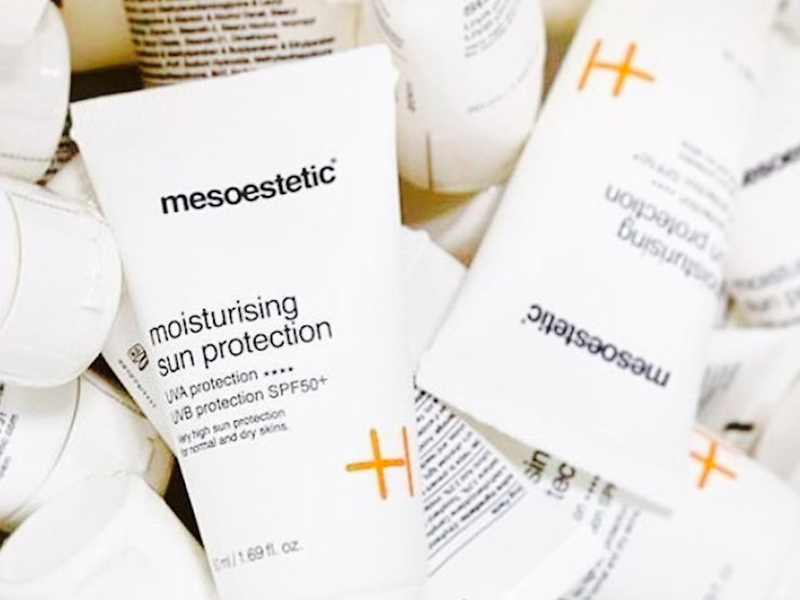 It is a MUST to wear Sun Protection SPF 50+ daily.